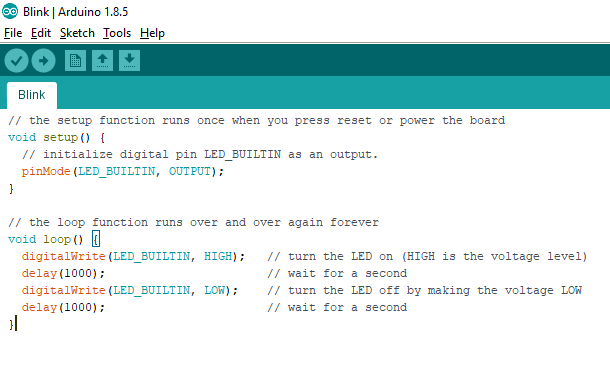 I have always preferred developing in Sublime Text especially for Arduino Projects since the syntax highlighting is better than doing it in Arduino IDE. Unfortunately, it is annoying to keep opening .ino files on Sublime Text then set the syntax highlighting to C++ (.cpp) on each file. 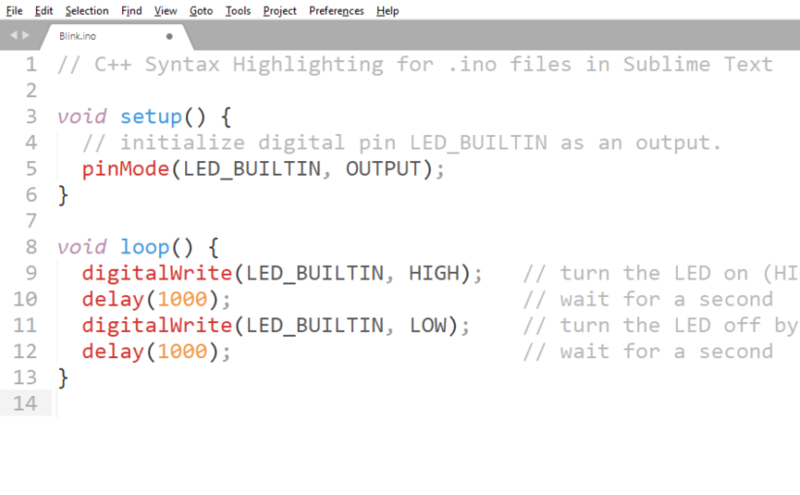 Luckily, there is a way to do this automatically so that whenever I open a .ino file it will always open with a C++ syntax highlighting in Sublime Text. Below are the steps on how I did it. Note: My Sublime Text is configured to use the Color Scheme named Sixteen.